A credit score is a number generated using a statistical formula that is applied to your credit history. This score is used to demonstrate your ability and willingness to settle debts in full and on time. Your credit score is crucial to financial issues such as mortgage repayment, credit card financing and insurance installments. Normally, the credit score is tied to interests rates. You repay lower interests premiums if your credit score is high and high interest rates for lower credit scores. There are several models and methods used to calculate credit scores. These have been developed by financial institutions and credit bureaus. The most common credit score model applied is the First Isaac Corporation (FICO) model. 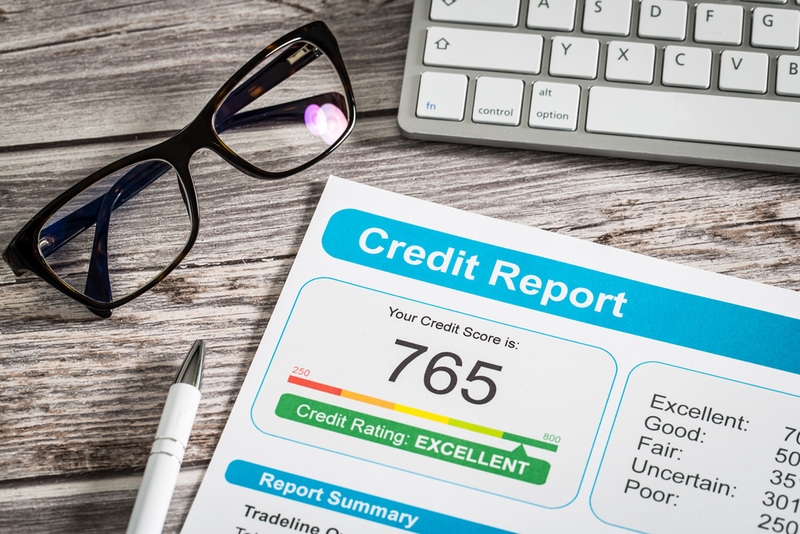 Three other major credit bureaus; TransUnion, Equifax and Experian have also developed credit score models that are frequently used. Therefore if you need to know your credit score, it is important that you acquire reports from all the three major credit bureaus so as to get a more informed view. Unless a business has had a few years of operation, has developed a proper financial track record and has a solid financial history, financiers evaluate the proprietor’s personal credit history and credit score. For this reason, it is imperative to have a great credit score. Another reason to look for how to improve your credit score is to be able to negotiate better terms for your loans and mortgages. To illustrate the importance of a good credit score, we shall make use of the FICO credit score model. The FICO method of representing credit scores is a scale ranging from 300 to 850 with 300 being the lowest score and 800 the highest. By using the interest calculator on myfico.com, if the principal amount is US $ 6000 for a new automobile, with fixed interest rate for a 5-year period, the interest repaid is US $ 596 for a credit score of above 720. On the other hand, if the credit score is below 590 you repay a whopping interest of US $ 3019! With this simple example, it is possible to comprehend just how valuable a superior credit score is to your finances. How can an individual, improve his credit score? The following section will provide details in four simple steps. Improving your credit score might be quite easy depending on your credit history. But whatever the case, a few steps in personal finance discipline are sufficient to get your credit score up and to aid you in refinancing your personal deals and business. You can get a reliable credit report at no charge from annualcreditreport.com. This is a site set up by the three major credit bureaus under theFair and Accurate Credit Transactions Act. Alternatively, you may sign up at other sites which offer the reports at a fee. 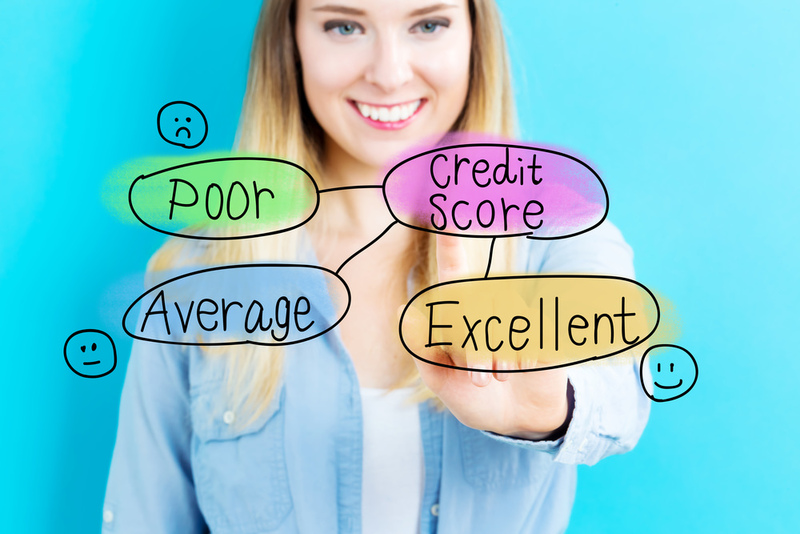 These credit reports are important for you to understand as they are what lenders and financial institutions would use when considering your credit score and credit history. Although paying off debts would generally improve your credit score, gaining control over revolving debts such as credit cards would dramatically change the outlook of your credit score. Financiers always prefer to see borrowers who are mindful of their credit limits. It would therefore place you in good stead if you were as far off the limit as possible. The next step to take would then be to ensure that the card with high rates is paid off. 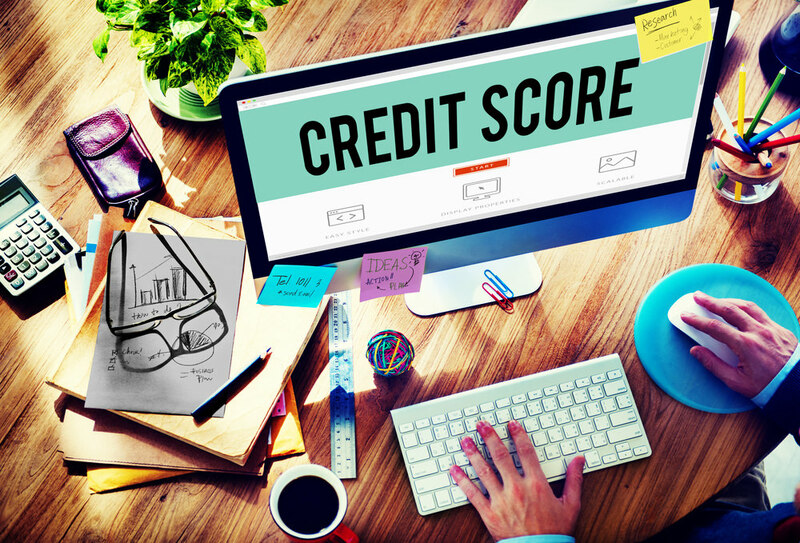 Credit bureaus normally base their scores on reports of your last available statement. Hence even if you settle your balances on time, you may find that big balances affect your credit score. Your credit scores can be raised by creating a limit of 30% or less on your cards. You can set a personal limit or distribute the use of cards to lower the limits on each. Another way to reduce your credit balance would be to make payments just before the closing date of the statement to maximize on the effect of deposits. The best way of improving your credit is to demonstrate financial responsibility. This is by being prudent with your revolving credit and installments. If you have a small loan that you can pay back regularly, it will be reported to credit bureaus and vastly improve your credit score. Credit unions usually have the best terms.